Entrepreneurs stand a chance to win R150 000 and incubation support from LaunchLab. Winetech, in partnership with the LaunchLab and Faculty of AgriSciences at Stellenbosch University, is looking for businesses or ideas that could change the face of the wine industry. Winetech focuses on generic research that benefits the entire South African wine industry. It is calling on South African entrepreneurs to pitch for the first Wine Industry Innovation Challenge. The organisation is looking for entrepreneurs who can bring technology into the entire value chain of the wine industry. From planting, to processing, marketing and distribution, every part of the wine (and beverage) value chain is ripe for disruption, it says. The wine industry has been slow to innovate with new technologies; new techniques and styles have followed emerging trends and tastes, but little else has been transformed. 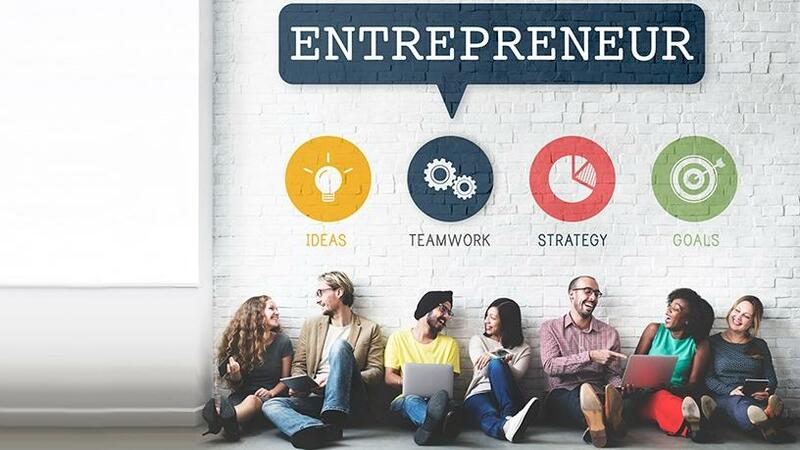 LaunchLab says it is looking for entrepreneurs with ideas that can lead to start-up businesses which will support the wine and related industries in SA. Entrepreneurs stand a chance to win R150 000 and incubation support from LaunchLab. Participants must submit a three-minute video (cellphone footage is allowed) of themselves explaining their business idea and the problem they aim to address. "We are passionate about advancing the South African wine industry, and paving the way for success by creating and sharing knowledge," says Gerard Martin, executive manager of Winetech. "We make it our mission to identify, prioritise, commission, complete and transfer research, development and innovation projects or initiatives that will directly contribute to strengthening the profitability and competitiveness of the industry." The wine industry is under severe pressure from many angles; for example, climate change, water scarcity, consumer and competitor behaviour, he adds. To compete successfully in a dynamic global marketplace, the innovation challenges are becoming more complex, notes Martin. "As the old formulas and playbooks seem less relevant with emerging non-traditional competitors, it is becoming clearer that a new, more experimental mind-set is needed to test new approaches to innovation. "With Winetech's help, and incubation support from LaunchLab, your wine industry business idea can gain real traction and disrupt the industry." The deadline for online submission entries is 28 September. The top 10 finalists will be notified on 2 October.